Frazer Flashback Friday! - A prototype leads the way into a new future. - Frazer, Ltd. This Flashback Friday features a turning point in the history of Frazer. 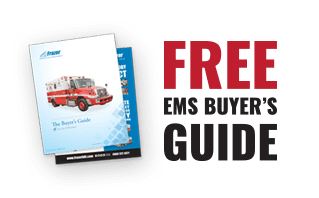 After many years of building for the seismic and geophysical industry, Frazer, Inc. president John Griffin Sr. decides to explore the possibility of building emergency vehicles after seeing one while stopped at an intersection. 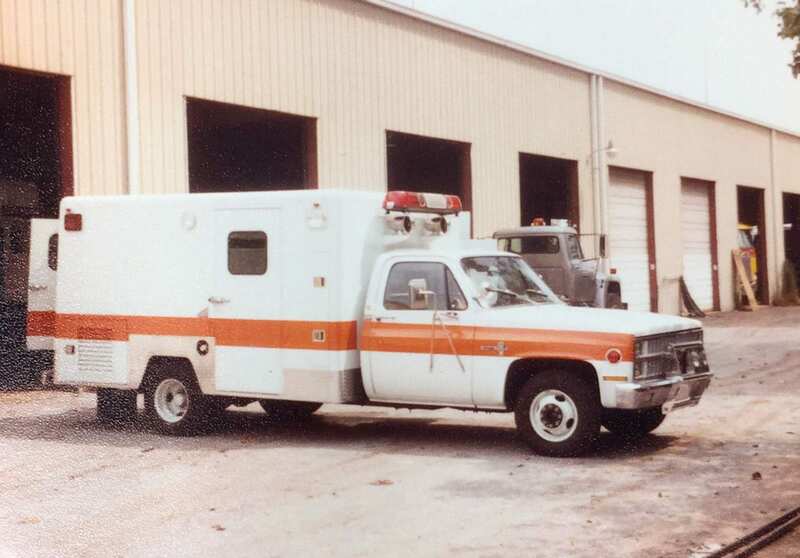 Since this prototype in 1982, we’ve been building custom emergency vehicles ever since.